Glad to see you enjoyed DOn't Get Caught. I saw this but hadn't seen reviews on it. Also I hadn't even heard of Every Heart a Doorway but it sounds awesome even if it is short. Adding both of those now!! Great reviews! That's so good to hear Grace! I am sure you will enjoy them both. 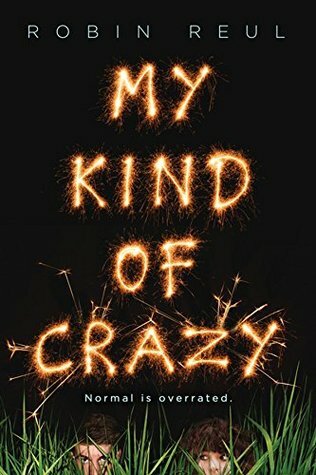 And I have read a LOT of very serious books lately, so it was nice to read a book that was super fun like Don't Get Caught. No tears for that one, which was such a good thing! 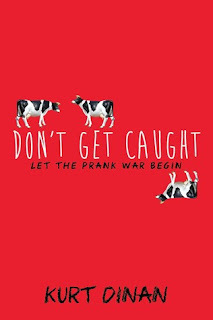 So Don't Get Caught seems really weird but interesting and fun. 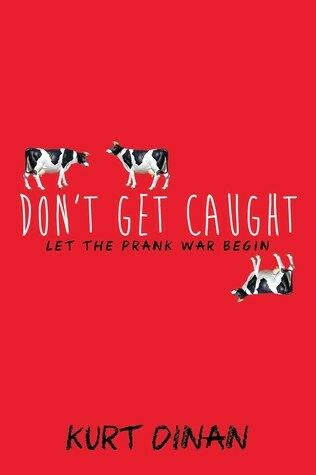 And I mean it has COWS on the cover so why not. 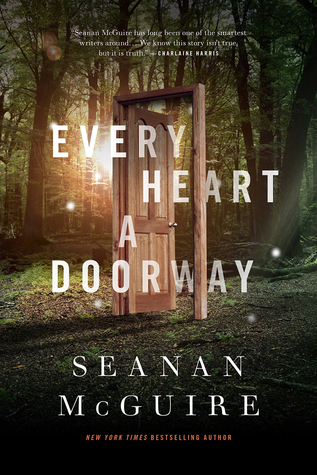 Also, Every Heart A Doorway sounds REALLY interesting. I'm sorry to see that it was so short though! I would really love to see what Nancy experienced in the Underworld. Do they go into that a lot, or is it just what happens afterwards? Valerie, oh yeah and the cows are kind of part of the story and it's a bit funny. With Every Heart A Doorway, most of it focuses on what happens afterwards. But all the kids describe the different worlds and Nancy does go into some detail about what happened while she was in the Underworld. But since it was short, it just didn't go into as much detail as I would have liked. 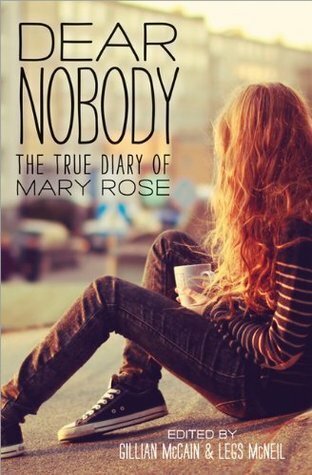 The next book in the series is about another character in this one and it looks like that book may go into detail about what she experiences in this other world. I will be very interested to read about that. Every Heart a Doorway looks really interesting - I'll have to wait for more books to see what you think!